Korean Whisky-An introduction to the dram in the ROK. Among alcoholic drinks in South Korea whisky was once one seen as one of the most prestigious. Korean whisky was usually consumed in high cost hostess clubs. Exclusive imported whisky brands were consumed by Korean business men while negotiating deals or entertaining their guests. The Korea economy ground to a halt after the global financial crisis of 2008. This put a big dent in that market. Ever since Korean whisky has been looking for a new identity among drinkers of alcoholic beverages. This goes for both imported blends of scotch and premium single malts as well as the locally produced brands. Even though the total market for scotch whisky has shrunk, Korea remains the eight largest market in the world for scotch whisky. In the last few years the market has started to rebound. Because of these factors the market for Korean whisky can be said to be at a crossroads. Large manufacturers and distributors struggle to reinvent their products and marketing strategies. Some brands are sticking to their guns by selling whisky as a premium product aimed at high class customers. Others are trying to reinvent the product by producing cheaper brands with a lower ABV than in traditional scotch whisky. This lower alcohol whisky has proven to be a success among younger Koreans. A younger generation have started to enjoy the dram in a more relaxed setting away from the smoky hostess bars. Currently the Korean market is dominated by 3 brands of whisky marketed by three rivaling companies. Diageo Korea British Diageo is the world’s largest spirits producer and their brand specifically tailored for the Korean market is Windsor scotch whisky. 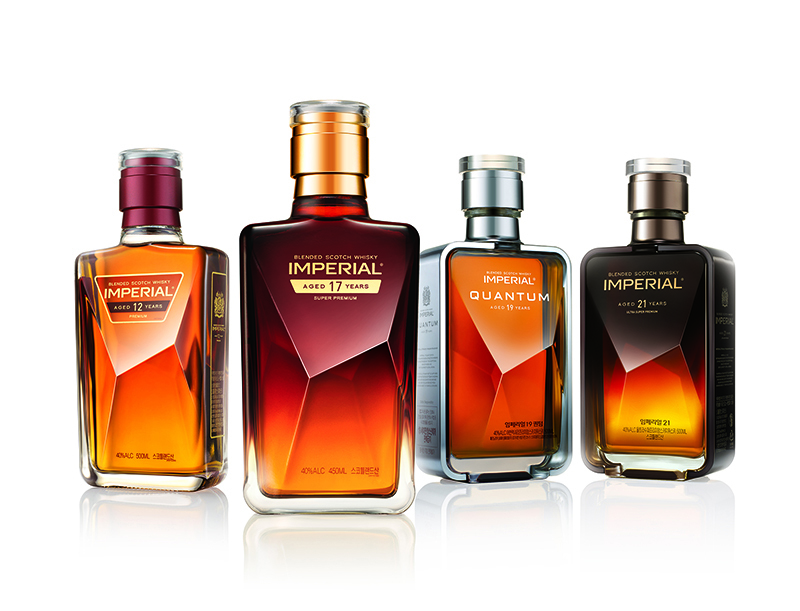 Similar to Imperial Windsor is marketed as premium scotch blend with several different aged blends. As you may be aware of the -y spelling hails from Scotland while the -ey is Irish in origin. While Irish and whiskey and american bourbon whiskey is being imported into Korea scotch whisky has been the more popular drink in Korea. The local brands are in this style therefore this site will refer to Korean whisky rather than Korean Whiskey. There has also been talks of producing a true Korean made whisky. While there are whiskys being produced in Korea today these are made from blends of imported scotch whisky. A true homegrown whisky brand might be what allows Korean whisky to be noticed outside the country. The local brands could go from from just being products aimed at the local market to being internationally recognized for true quality and innovation. 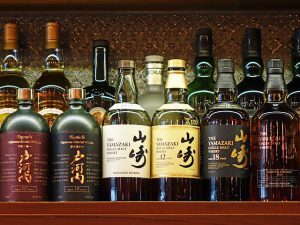 This could eventually allow Korean whisky to make the same journey that it’s more famous cousin in Japan has made during the last two decades. Today Soju is the only Korean produced alcoholic drink that is being widely exported outside the country. This site aims to follow this process and provide a resource about Korean whisky and it’s role in a changing society. We will help you familiarize yourself with the major Korean whisky brands. 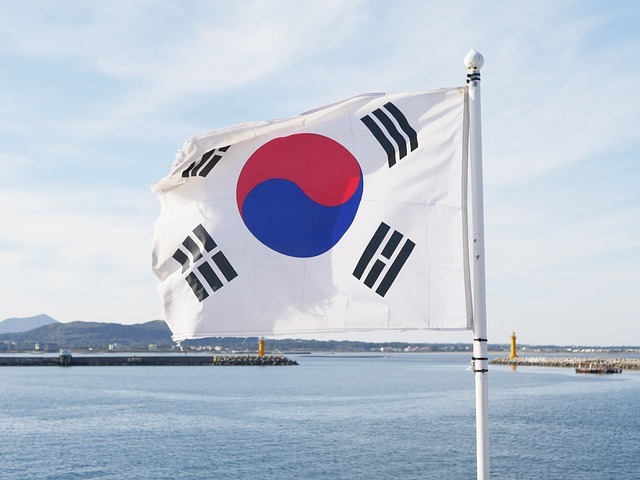 To understand the challenges and opportunities that whisky faces in Korea it is a good idea to also develop an understanding Korean drinking culture in general. So pour yourself a whisky, neat or on the rocks and save the Poktanju(boilermaker) for later. This is sure to get you ready to immerse yourself in the small but changing world of Korean Whisky. Drinking culture in Korea. Asia’s Booze hounds?